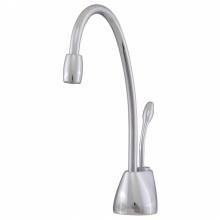 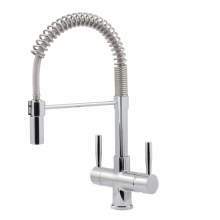 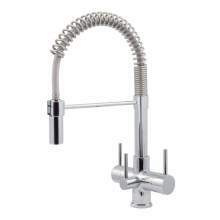 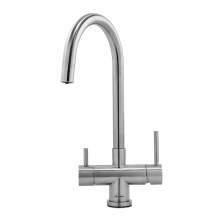 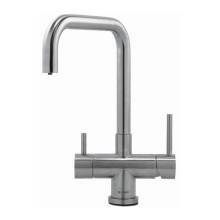 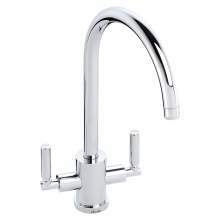 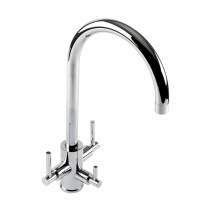 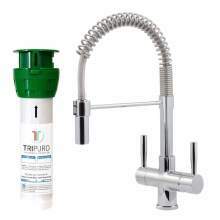 Kitchen filter taps are a great addition to any kitchen. 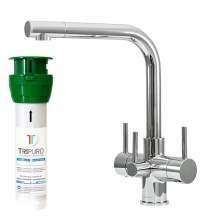 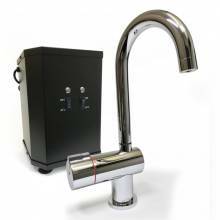 Filter taps provide fresh, filtered water straight from your tap. 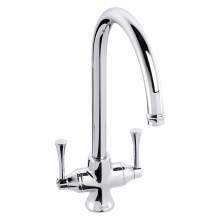 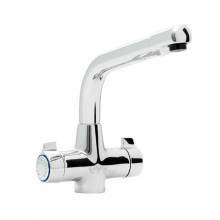 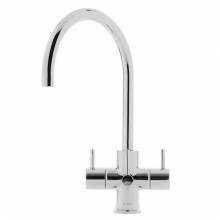 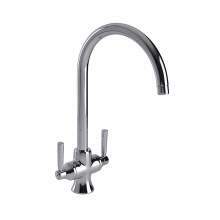 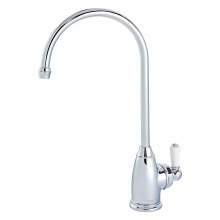 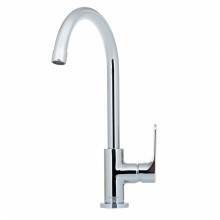 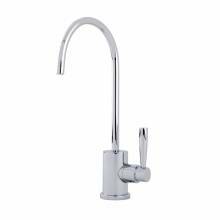 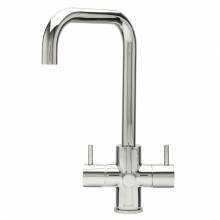 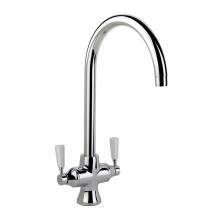 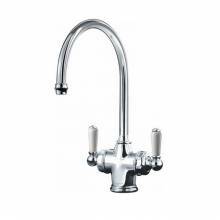 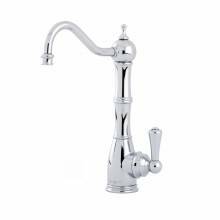 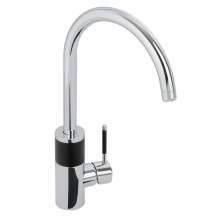 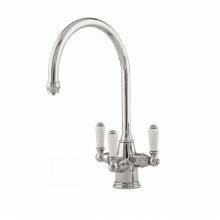 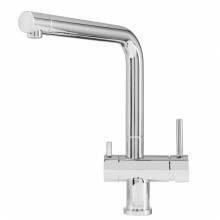 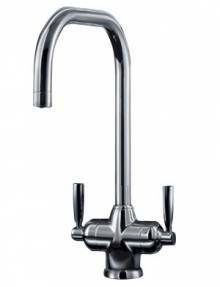 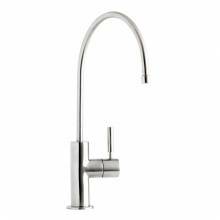 There are a variety of kitchen filter taps available to choose from, including filter only taps and combined hot, cold and filtered water. 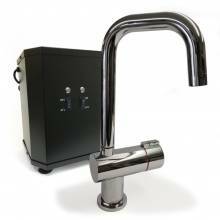 Our filter kitchen taps come supplied with the housing unit (to hold the filter cartridge underneath your sink) and with the first filter. 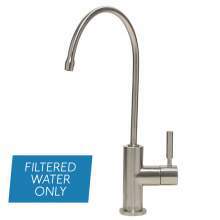 Filters can be typically expected to last 6 months, with domestic use.